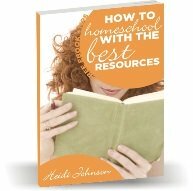 Enjoy these quotes and encouragement to help on your homeschool journey. Don't let your family or the world get you down or frustrated! Encouragement is not flattery . . .